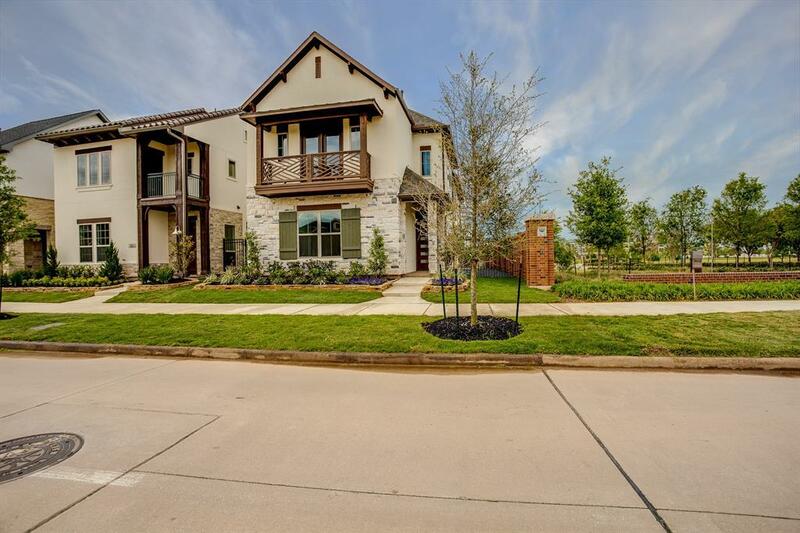 BRAND NEW CONSTRUCTION - NEVER LIVED IN - Beautiful Home for rent in sought after location of Imperial Sugar Land. 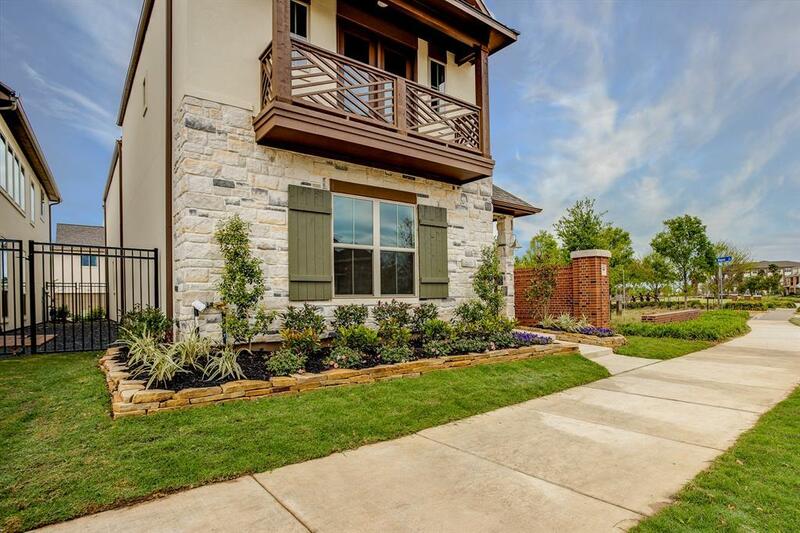 This luxurious contemporary style home built by award winning builder Darling Homes features dramatic open living spaces and fine architectural detail. The chef's kitchen is open to the family room in takes in a lot of natural light with the high ceilings and surrounding windows. The flexible floor plan with 3 bedrooms and a study has a guest bedroom/full bath downstairs and the master bedroom upstairs. 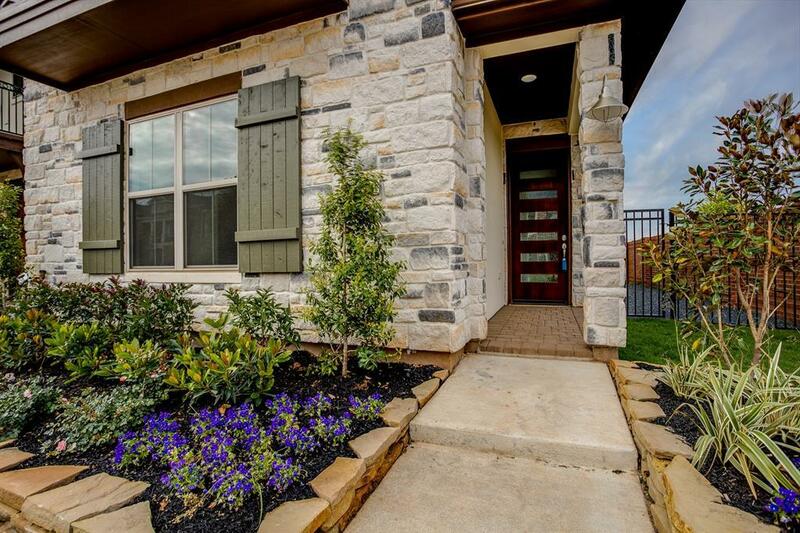 Step outside your sliding glass door and enjoy your side patio and yard space....one of the few homes in this section that has this feature since the home sits on a corner lot. 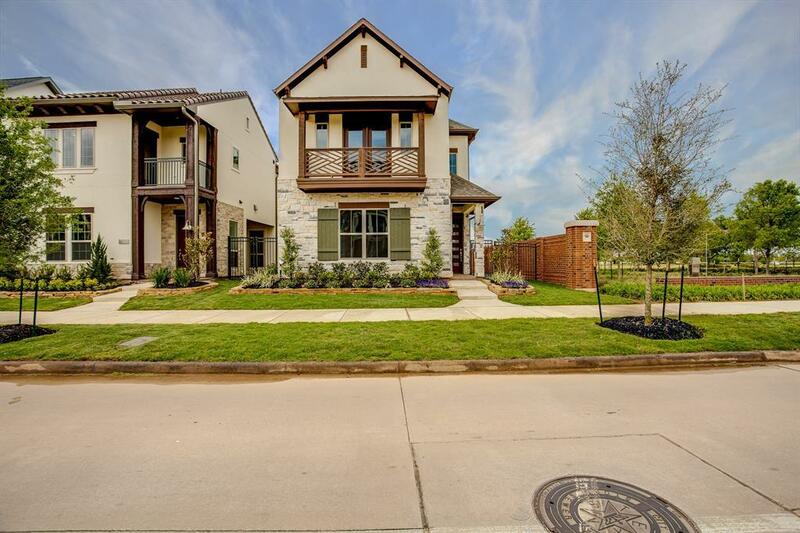 Imperial Sugar is a newer development in a prime area of Sugar Land minutes from the intersection of Highway 59/90 for easy access to The Galleria, Downtown or the Medical Center. Close to area shopping and dining as well. Great value for a new home rental...available for immediate move in!